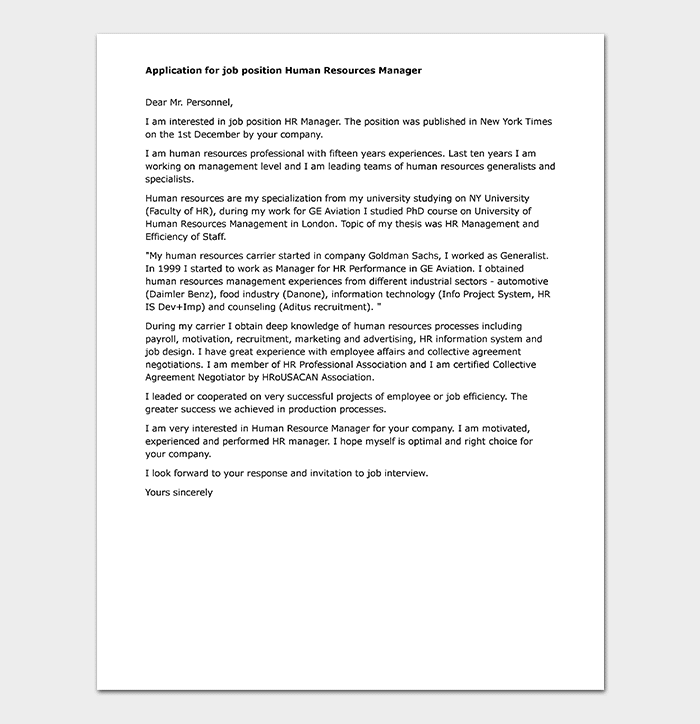 A job request letter refers to the letter which job seekers write to human resource managers or to their prospective employers to ask for a give vacant position. 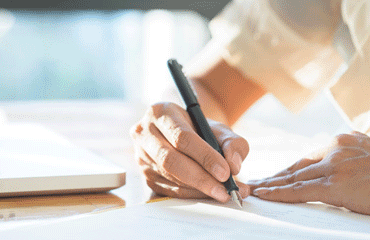 Sometimes, coming up with a letter which can win an employer becomes difficult. 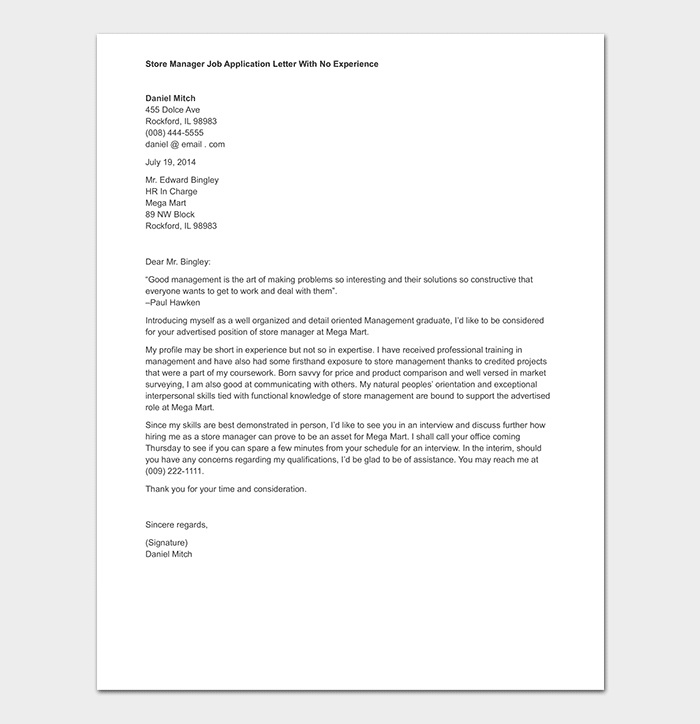 Some people may not know what to include in the job request letter and what not to include. At times it is even difficult to structure your ideas in the letter in a way that it can build your credibility. 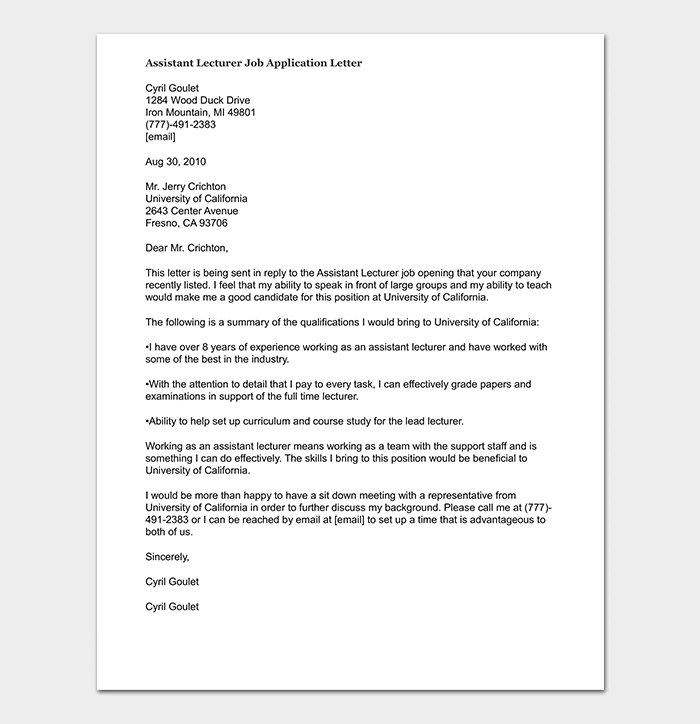 However, the doubts can be cleared if you use a sample of a job request letter as your guide. You may end up winning that job. 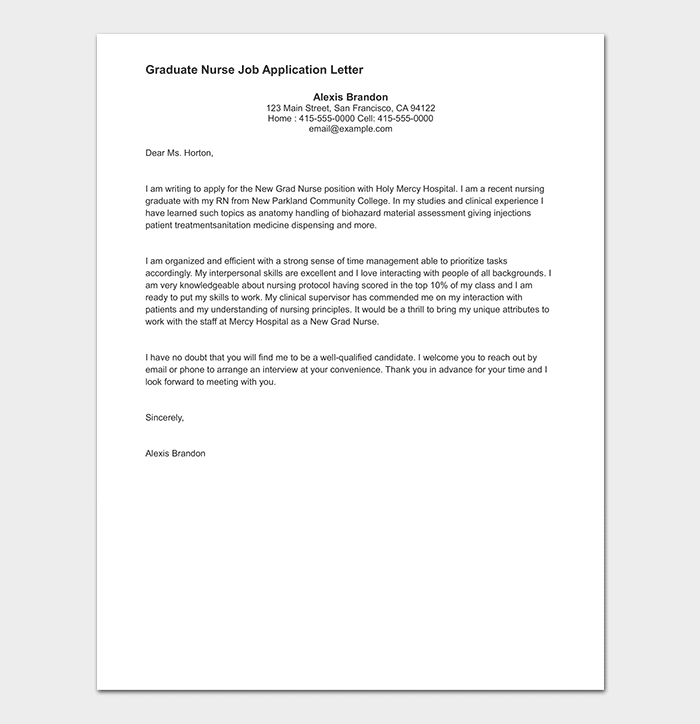 What to keep in mind when writing a job request letter? 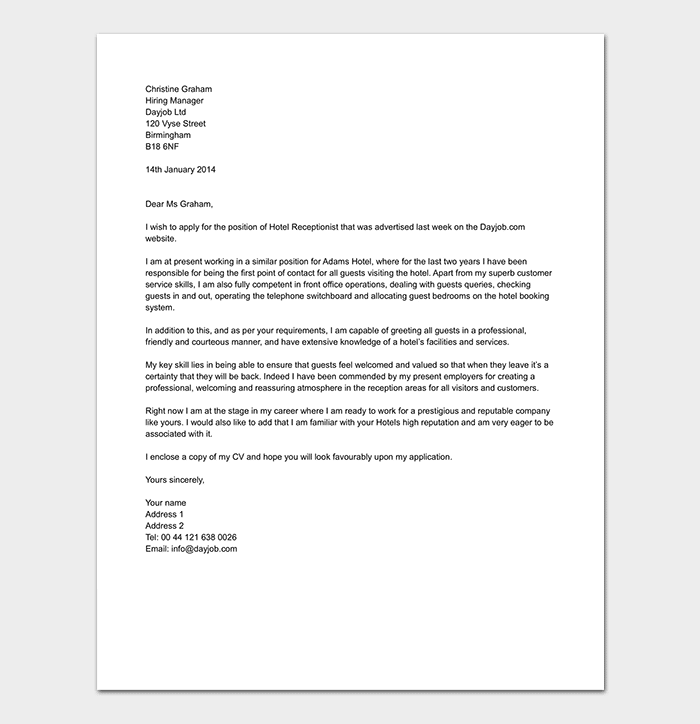 When writing a letter to seek for a job of any position in any firm, you should keep in mind that you are not the only applicant. There are many more job seekers who desire the same position. Therefore, do not assume even small information which can make you a priority out of the job applicants. Additionally, you should know that as much as you are seeking for that job, you are unique in ability and skills. 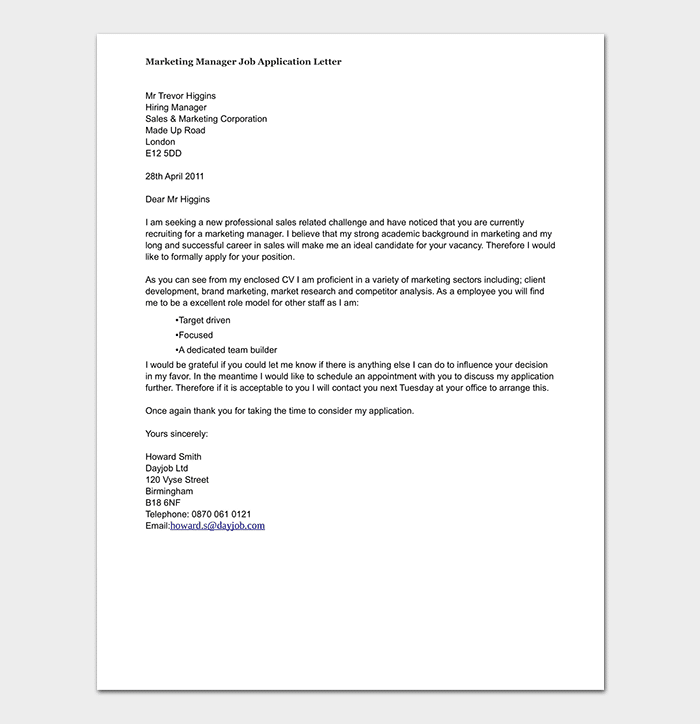 You should not be too desperate in the application and ready to receive any pay. This may make the employer doubt if you qualify for the job. You are looking for a job, not for pity. Lastly, you should also know that an employer is a busy person. He is not there to read stories about your life. Therefore, make it short and precise. Mention about who you are and what makes you qualify for the job and stop at that. I (mention your full names) hereby apply for the post mentioned above in your firm (specify the reference number if available). 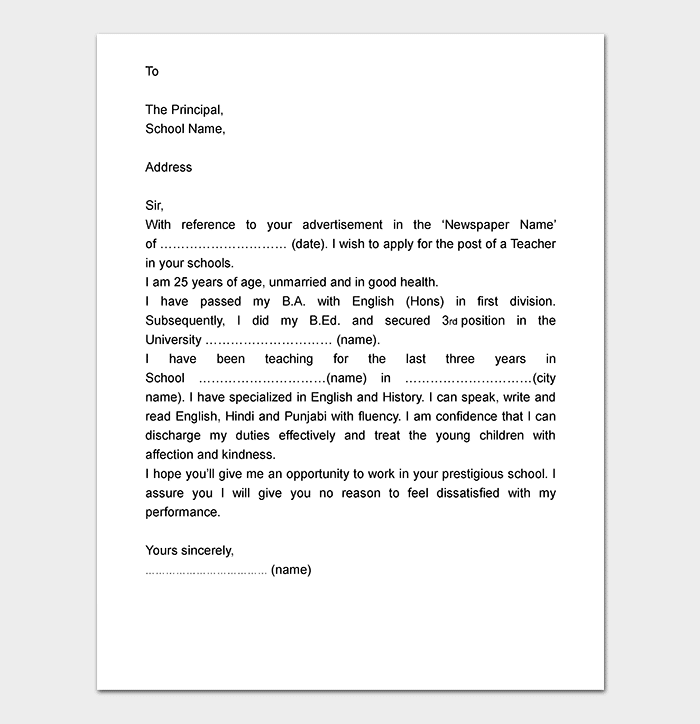 I am (write about your professional career). I am passionate about (mention your skills). I am the best candidate for this position because (write about how your unique skills and qualifications match the job requirement). I can work with no or minimal supervision. I am waiting in the hope that my request will be put into consideration. 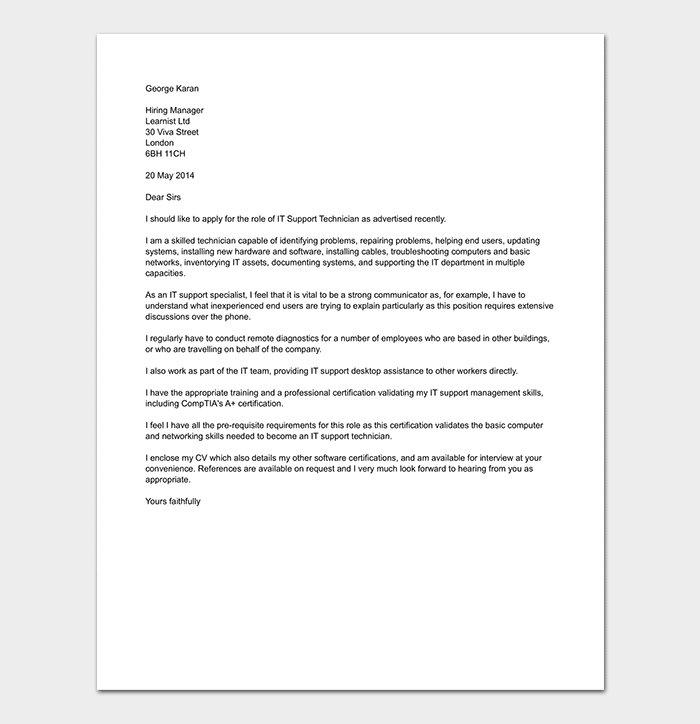 Teacher job request letter refers to a letter written by a teacher by profession asking to be granted a vacant position within a school set up as a teacher. 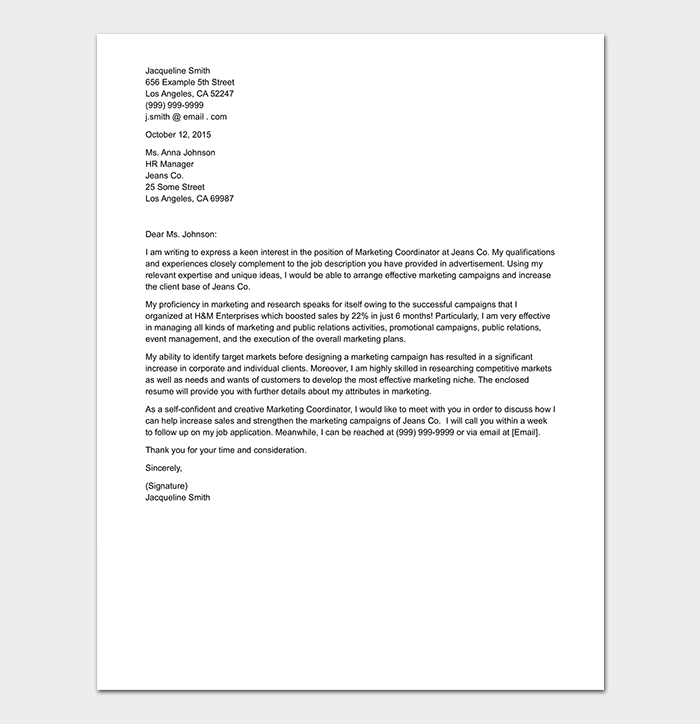 Writing a good letter can guarantee you a chance. However, if you do it poorly, it may block your way to getting the job. 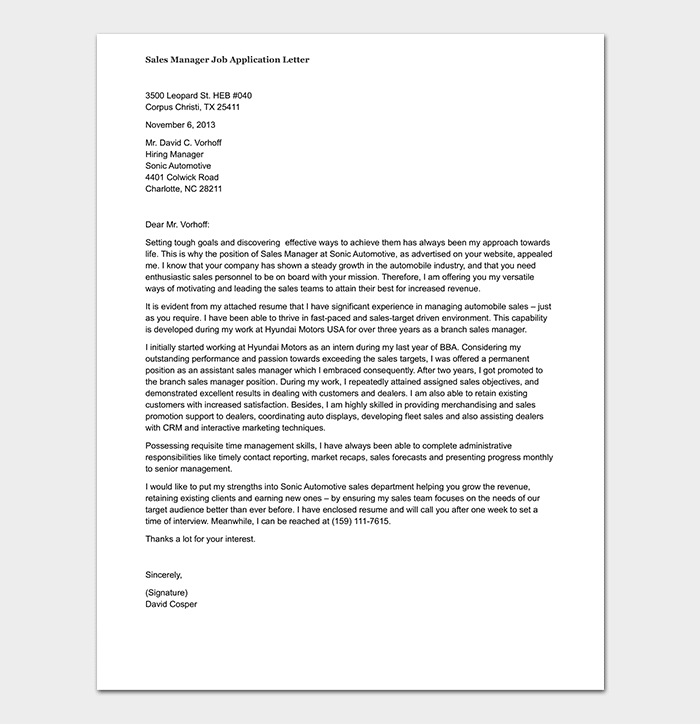 It makes the employer wonder what you know if you cannot even come up with a good letter. 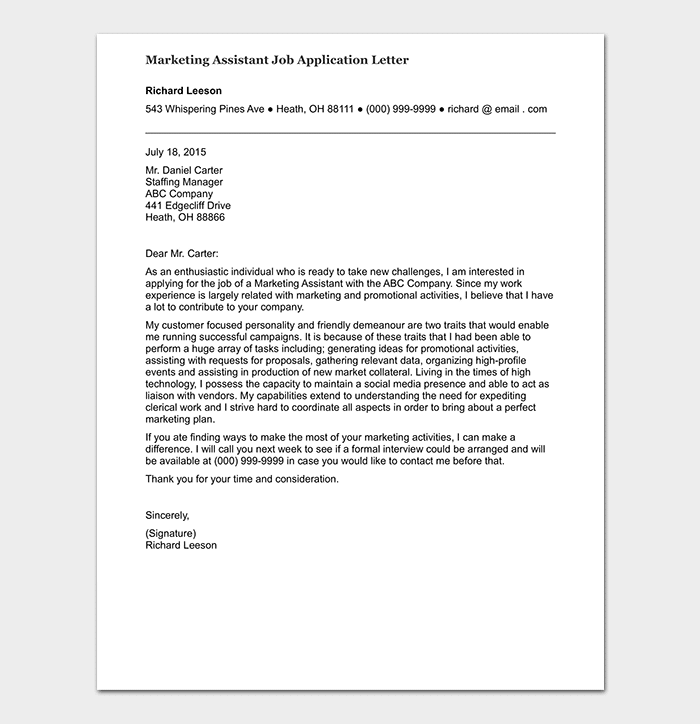 Marketing manager job application letter refers to a letter written by a person seeking a position of a marketing manager. 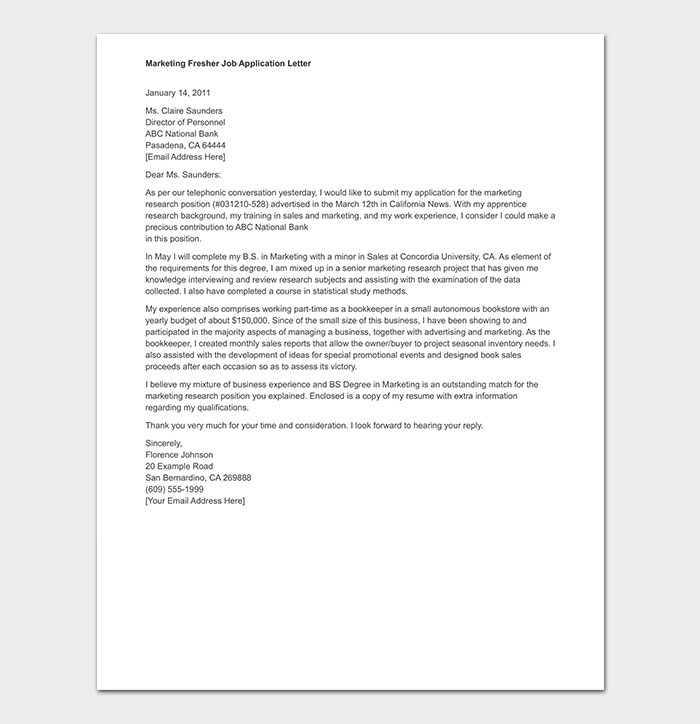 The letter clarifies that the applicant can perform all the required responsibly as a marketing manager. In some way, it should be persuasive since the job itself is persuasive. 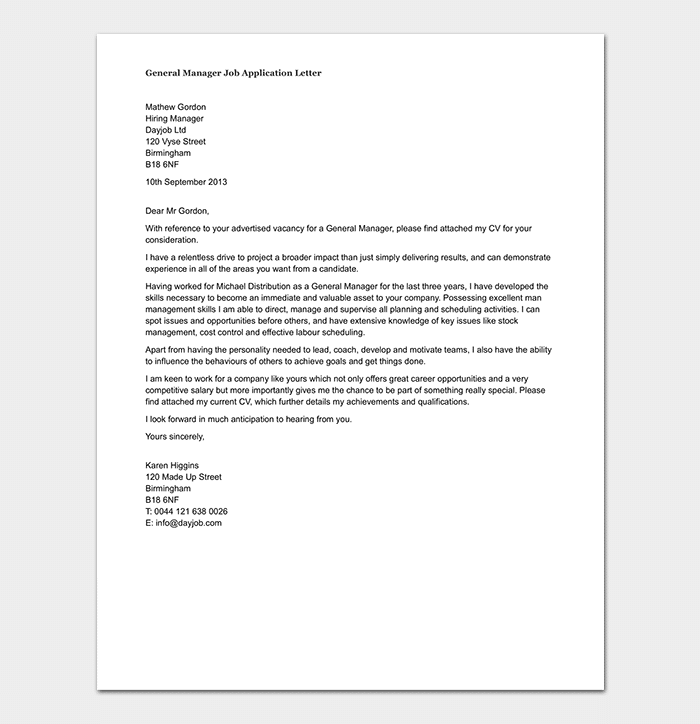 Manager Job application letter is a letter written by a job seeker to be granted a chance to manage a given firm or a section of the firm. 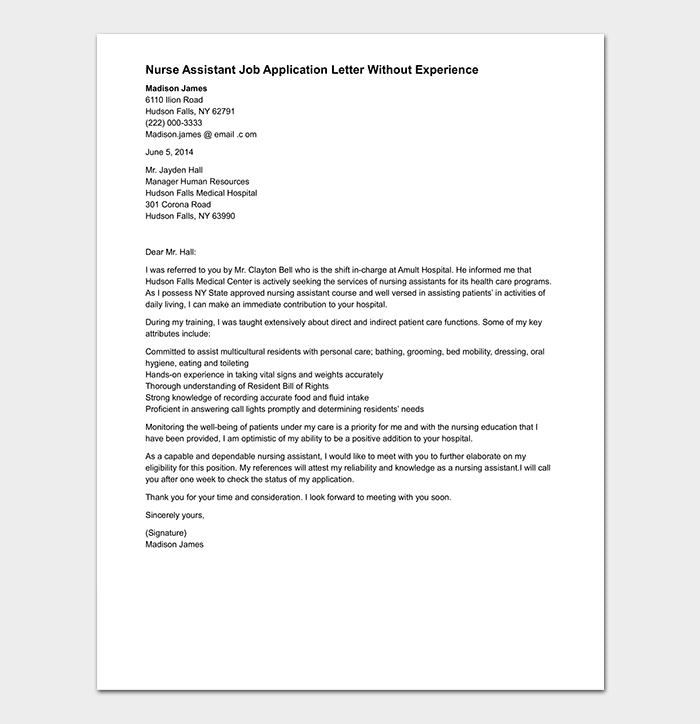 If it is well written, the applicant gets the chance. It, therefore, has to prove a person’s ability to be a manager. 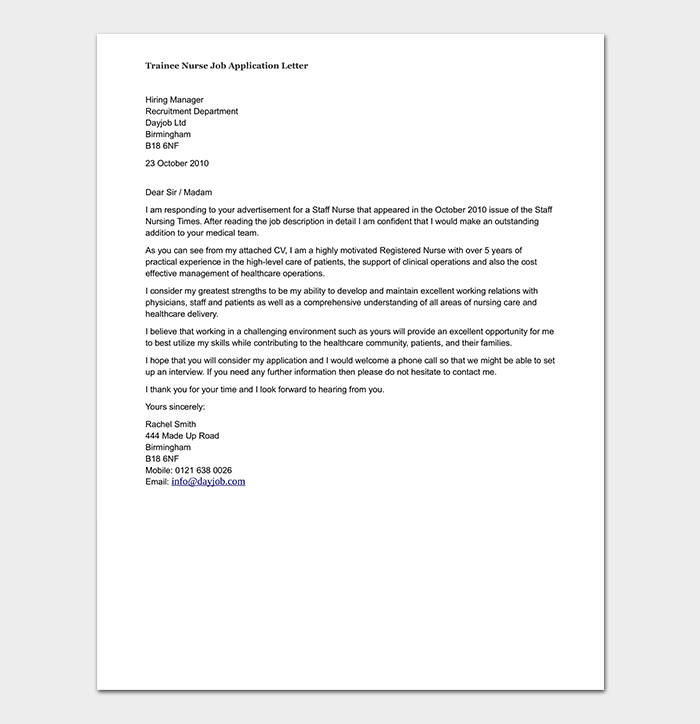 Writing an application letter is not difficult. Here is a quick guide for an excellent letter. A simple salute like hello, or dear madam/sir could give you a chance. It shows that you have some respect for the receiver of the letter. Whether the vacancy was advertised or not, you got to clarify what you want. If it has a reference number, indicate it. This is generally in the first paragraph. After showing the interest in a given position, you need to go ahead and introduce yourself. Say your name and a brief of your professional background. In the second paragraph, you should write about the skills which make you fit the position. They should be in line with the job responsibilities. This should be the last paragraph. Show that you are looking forward to hearing from the letter recipient. Do not just leave it as a blank. From here, say thank you and sign your letter.